Whilst on a recent trip to Chamonix, France, I answered a phone call from my client Elegance Magazine. They urgently needed the hi-res images of a travel story I had shot for them to meet their five o’clock deadline. 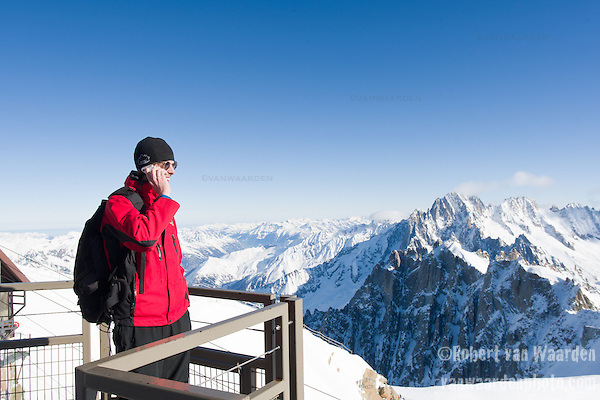 The call came while I was high up on the Aiguille de Midi on Mont Blanc. No problem; a quick cable car to the valley bottom, open my laptop, access my online archive and send off the images. With plenty of time to spare before Happy Hour at the bar. Watch out for the article in the April issue of Elegance. I just returned from a small trip in the Republic of Ireland and Northern Ireland. Most of the time was spent working on my latest project, Force, a focus on people living with Wind Energy. However, I did manage to take in the UNESCO World Heritage Giants Causeway one cloudy morning. I wanted to share a few of the images of these amazing geological formations. 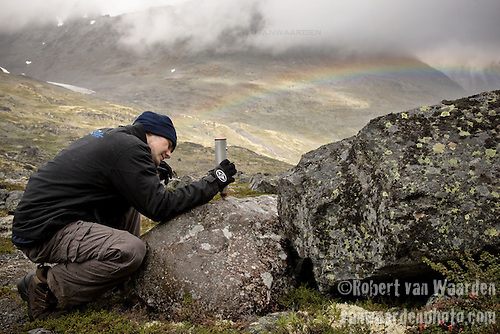 Quick post to say that I am on my way to Hungary and then to the Ardennes in Belgium for a personal/work trip. Email access will be a little sporadic, but I will respond as soon as possible.